Guten Tag, greetings from Berlin, Germany. The Duolingo Incubator Summit was held yesterday (30th April) here. The Incubator is a platform for volunteers to contribute in creating and managing language courses; contributors began creating the EN <- JP course in October 2013 and it launched as beta in March 2014. Contributors for various languages gathered from all over the world and exchanged ideas together with the staffs from Duolingo. I would like to feedback my experience to improve this course. This month we dealt with thousands of reports and fixed more than 2,000 sentences. Currently, we are concentrating on lessons at the top of the tree, which might be irritating for those of you in the latter half of our course. We are doing it one by one; we beg for your patience and please do not write your reports on the discussion board. By the way, 30th of April saw another milestone in the EN <- JP incubator course. 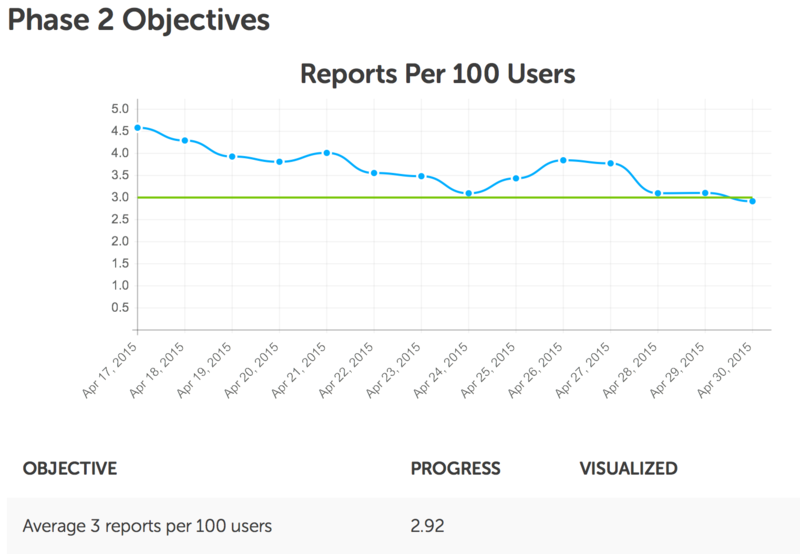 The number of reports per 100 active users has, for the first time in the history of our course, fallen below 3. If our course becomes stable enough to maintain this level for some amount of time, we will graduate the beta, to hatch in the true sense. Of course, this is only the end of the beginning. Our work in the Incubator shall continue. The Japanese course (for English speakers) is seeking two new contributors!